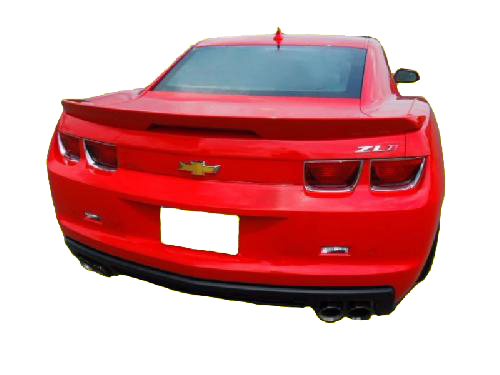 ZL1 Style Rear Spoiler for 2010-2013 Chevrolet Camaro. 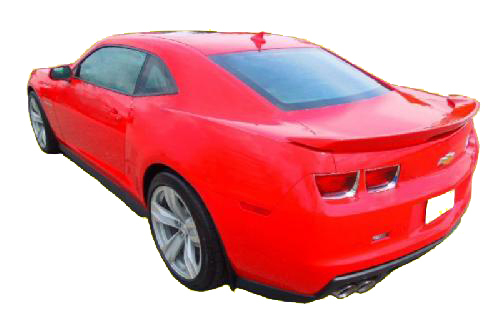 Made from durable blow-molded ABS which doesn't warp or crack like fiberglass. 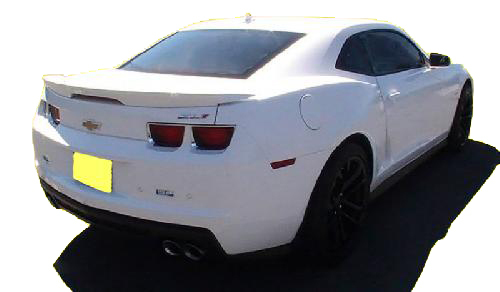 Available in primed or pre-painted finish with ZL1 matched Dupont paint and has a 3 year manufacturer's warranty. 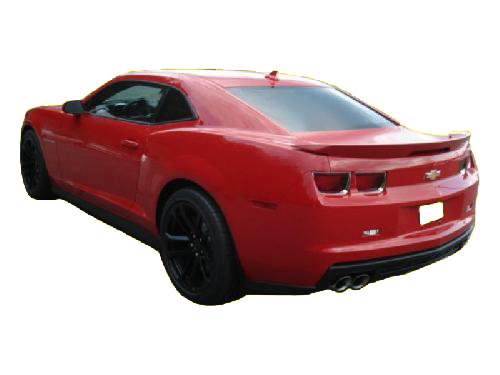 Free UPS Ground shipping within Continental United States.